In the Hotel Jedermann in Salzburg, your start into the morning becomes a special experience. 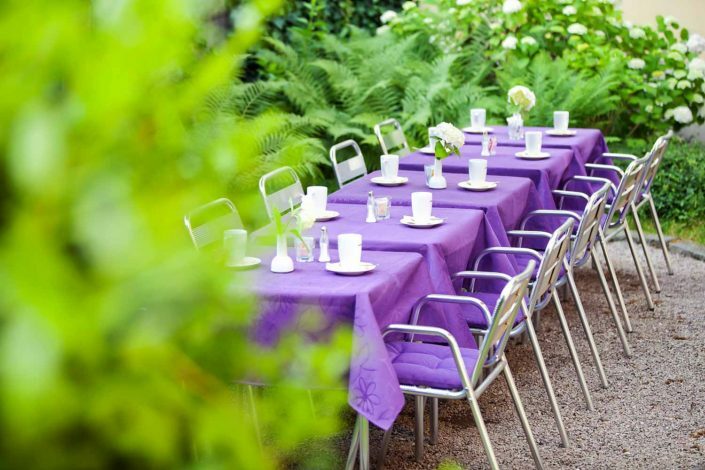 Enjoy the extensive breakfast in the winter garden or in the garden. 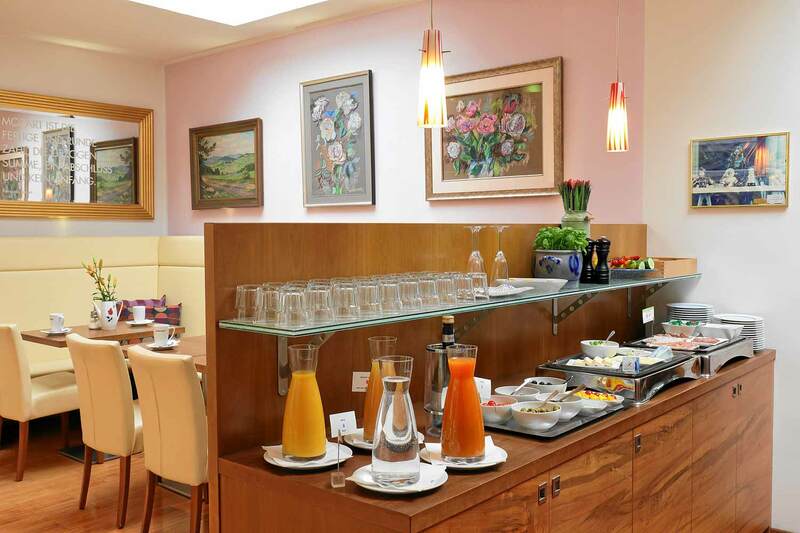 In the hotel Jedermann in the centre of Salzburg, you will start into the day with a special feeling. 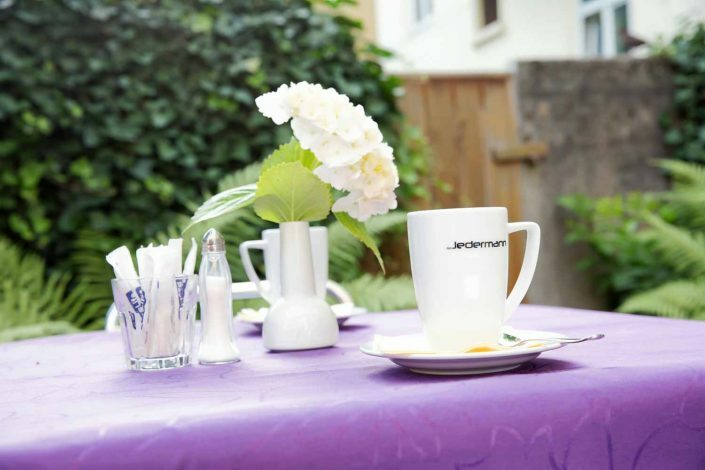 In summer, you can take your breakfast outdoors in the quiet and sunny garden of the Hotel Jedermann. You will just hear the pleasant twittering of the birds in the background. 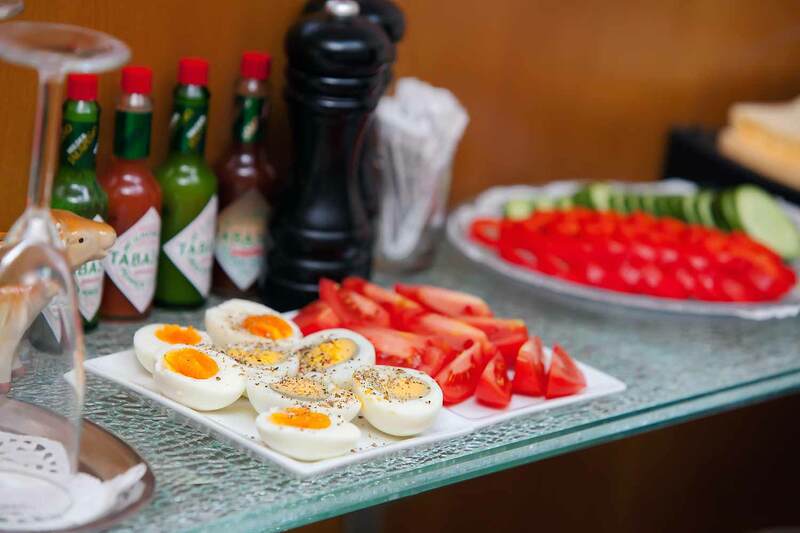 In the other seasons of the year, the extensive choice of the breakfast buffet in the winter garden will sweeten your morning. 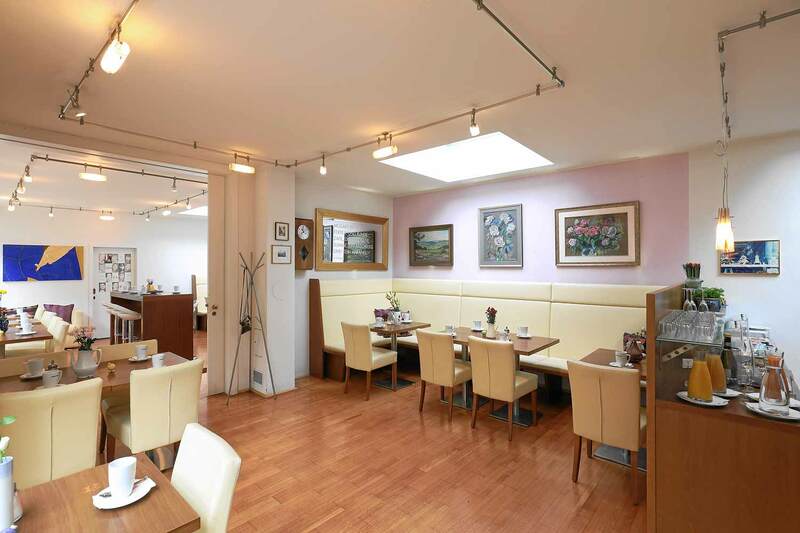 But not only compulsive sweet-eaters will be satisfied with exquisite fancy cakes and pastry. A broad pallet of nourishing delicacies of the region is at your disposal. 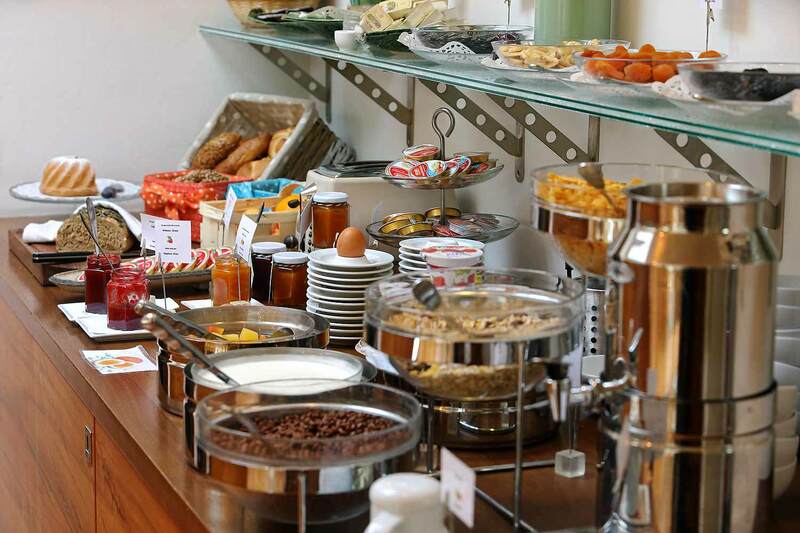 Enjoy delicious bread and rolls, sausage, cheese, fruit and sweets. Thus you will be in best condition to enjoy your activities in Salzburg. 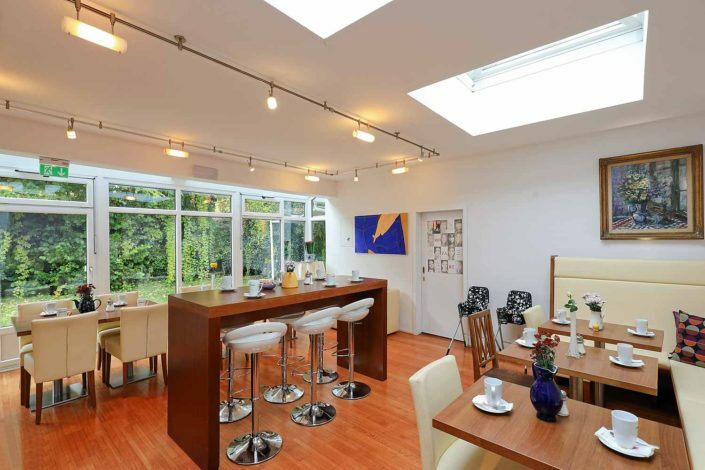 Thus fortified, you can go ahead with your business meetings or the numerous attractions of Salzburg. 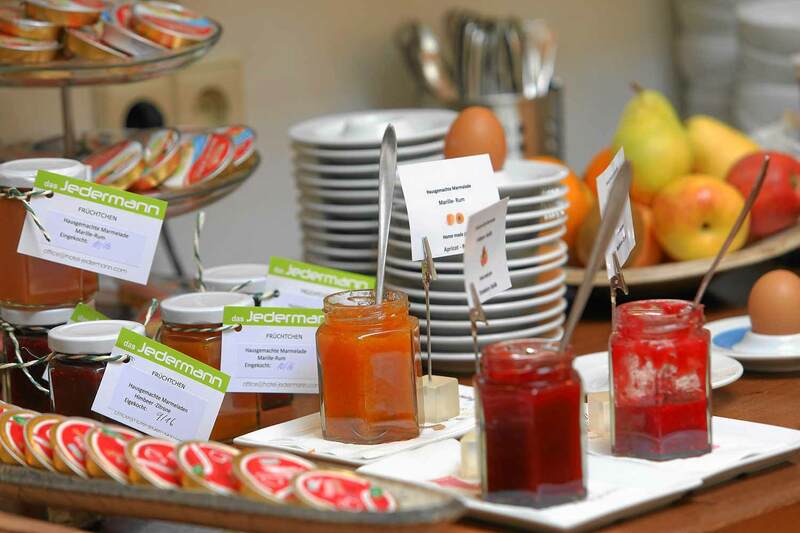 Culinary delights for you and your family in the City Hotel Jedermann.